Nip it in the bud…..
As a dental team, we all try to advocate preventive measures to assist patients and help avoid dental problems in the future. Hygienists may explain oral health and the use of preventive oral hygiene tools and doctors may recommend treatment when certain problems arise. But what roles can the assistant play in all this? We can educate ourselves to better explain to patients the type of recommendation that was prescribed to them. Speaking with confidence while showing a visual aid can help even the most anxious patient feel more relaxed and at ease. You may want to check with your doctor to see how they would like things mentioned because you never want to conflict with their suggested treatment. An assistant should always sound like she knows what she’s talking about when helping the patient understand how little things that can be done now can save them money and potential pain. Let’s see what things we can explain to patients to help them “nip it in the bud” so that they can prevent potentially major problems down the line. I think one of the best ways to educate patients on prevention is with an Intra Oral Camera. When you show patients magnified images of their teeth, it is not hard to convince them of the need for multiple types of treatment. Bite splint – Showing patients worn down teeth, or chipped and cracked incisal edges is a good way to inform them that wearing a bite splint can prevent further wear or possibly chipping a tooth and prevent TMJ. 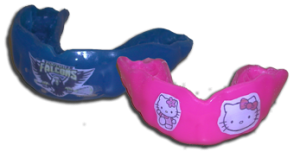 Sports guard – A custom-made mouth guard provides a better fit. 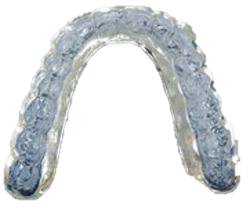 It is worn during sports activities as a preventive way to help protect against broken teeth. (You really don’t need a camera to show them this). 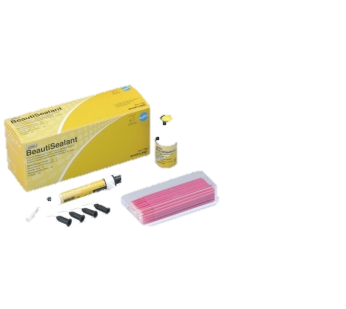 Sealants – Showing a tooth with deep pits/fissures and a sealed tooth is a way to show parents how a sealant is our best prevention for cavities in these areas. Crown/Onlay – When you show patients a tooth with a large broken down filling (especially an amalgam), the explanation is clear: a crown/onlay can decrease the risk of the tooth breaking or cracking, which could lead to extraction. MI Paste – Showing the patient they have gum recession can lead the conversation to dentin hypersensitivity. 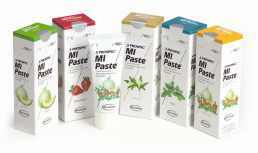 A great preventive aid is this topical paste containing calcium, phosphate and fluoride (CCP-ACP). ACP blocks dentin tubules in exposed tooth roots to help prevent the sensitivity caused by heat, cold, and intense sweets. When applied to tooth surfaces, ACP strengthens tooth enamel before and after whitening and helps to prevent post-whitening sensitivity. Prophy – Sometimes you may see a new patient first. Showing them any tarter/calculus can lead you to explain how removing this is necessary to prevent gum disease and encourage them to schedule a hygiene appointment. As a matter of fact, you should routinely use an Intra Oral Camera on all new patients because sometimes the evidence speaks for itself. When a patient sees the problem, they can better understand the solution.